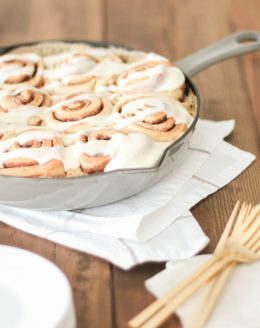 Easy recipe for the best Cream Cheese Icing for Cinnamon Rolls made with cream cheese, butter, powdered sugar and heavy cream (or milk). 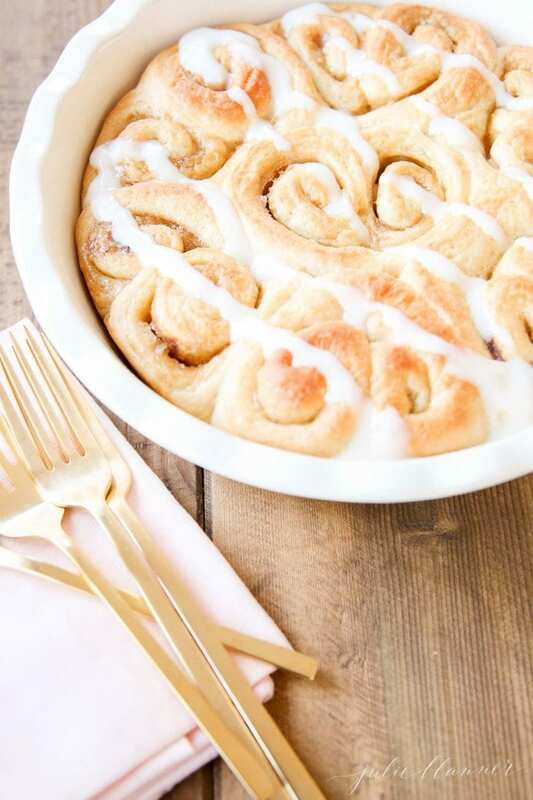 One of my absolute favorite breakfast treats is a thick, decadent cinnamon roll, but we all know, it’s the icing that makes the roll! 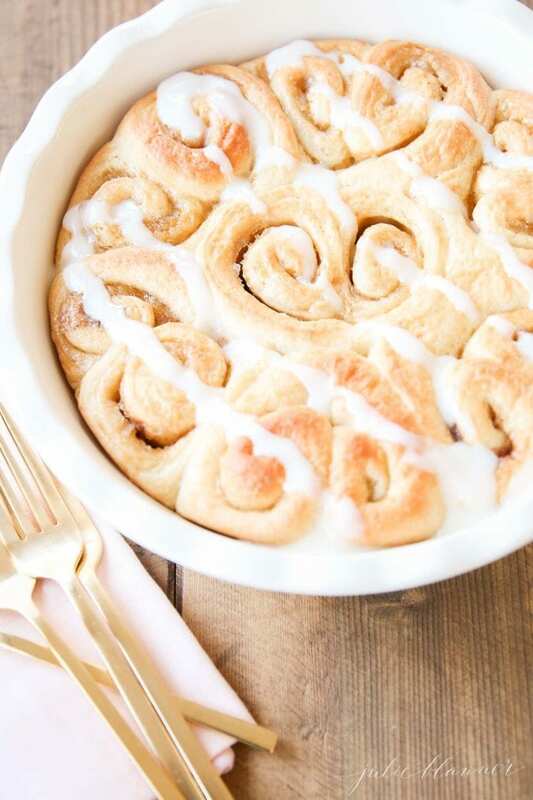 This Cream Cheese Icing for Cinnamon Rolls balances the sweetness. It’s creamy, smooth and oh so good! 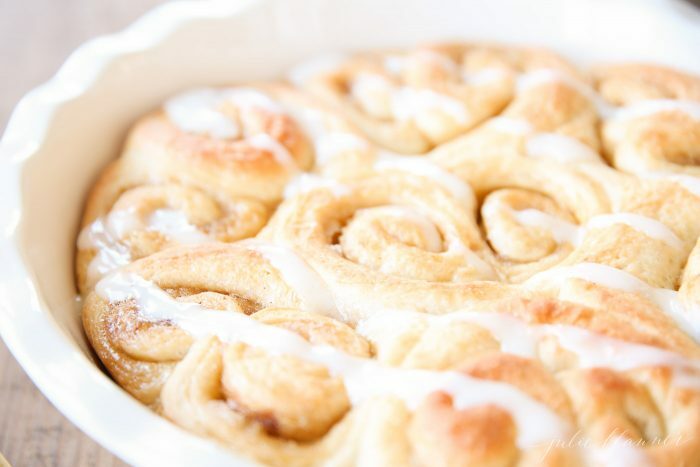 This recipe provides the perfect icing to roll ratio and will have everyone raving! 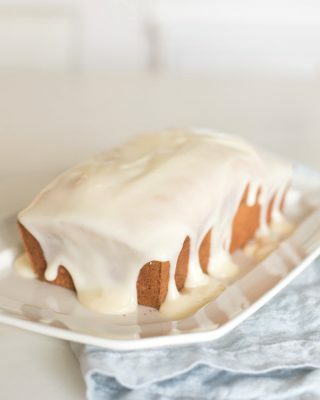 Whether you are making the Best Cinnamon Roll Recipe, my easy cinnamon rolls or just topping a store bought can of rolls, this cream cheese icing will take them over the top! Cream cheese frosting makes everything better! It’s made with staple ingredients – butter, powdered sugar and heavy cream or milk, with cream cheese, of course! 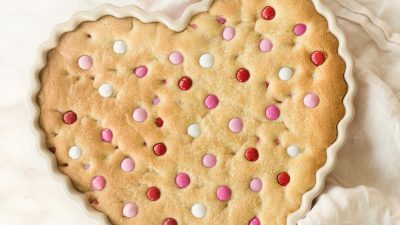 With just 4 ingredients it’s quick and easy to mix up on a whim to top sweet treats. 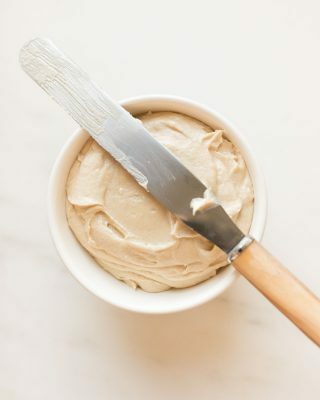 Even our kids who claim to despise cream cheese love this delicious and decadent cream cheese icing! 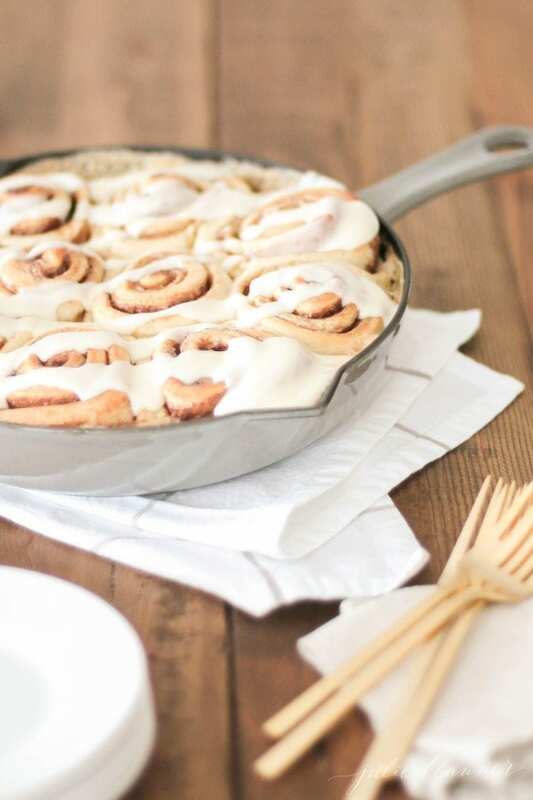 Now if you still have naysayers to cream cheese, you’ll also love this cream cheese free cinnamon roll icing recipe! 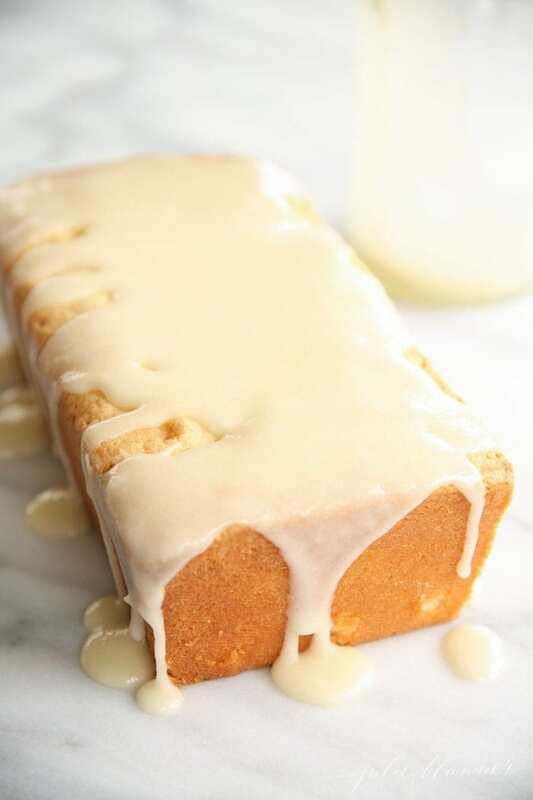 If you prefer a glaze to icing you’ll love this cream cheese glaze recipe, too! 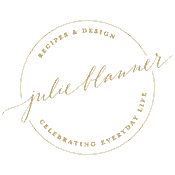 In fact, I have frostings and glazes for just about everyone’s taste and every recipe! If you make this recipe, please write a five star review and help me share on Facebook and Pinterest! It’s so easy to make! 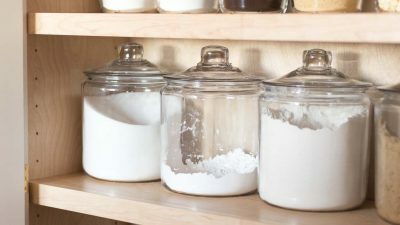 Just combine softened ingredients in a mixing bowl and blend until smooth. 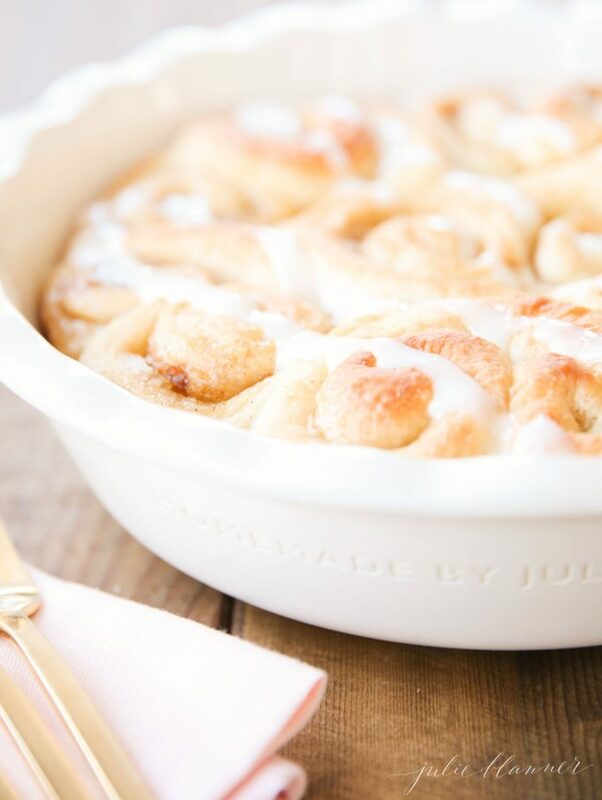 You can drizzle it over your cinnamon rolls, pound cakes, muffins, scones and more. Then use a spreader to smooth it on. 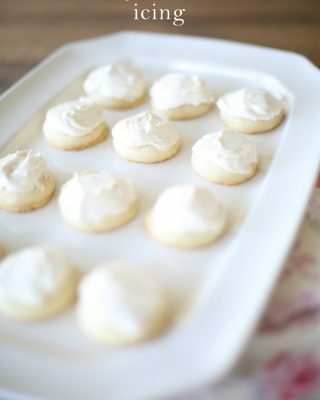 Combine cream cheese, butter, powdered sugar and heavy cream in a stand mixer or mixing bowl. 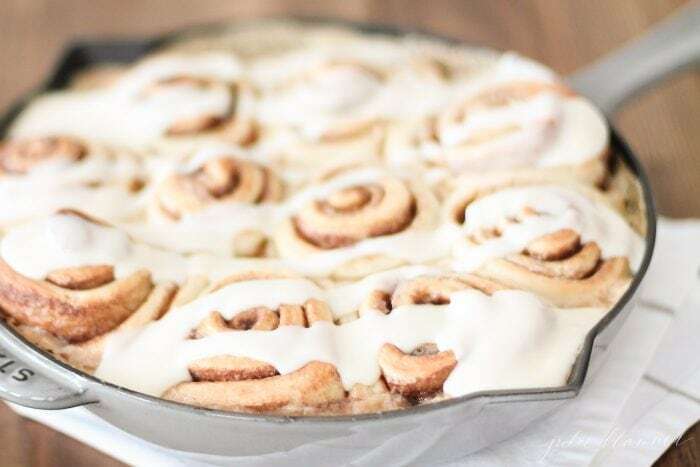 Pour over cinnamon rolls and serve warm. 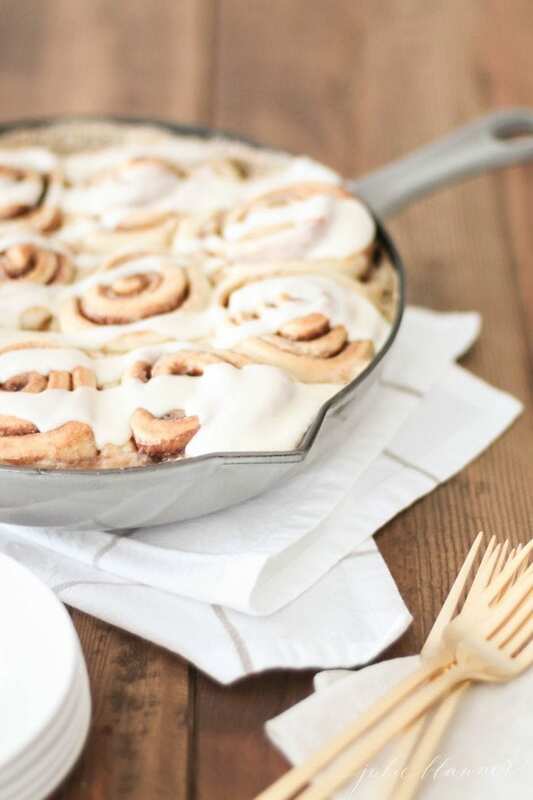 You’ll note that this cream cheese icing for cinnamon rolls is only drizzled on here, but this recipe makes enough to cover them completely. I say the more, the merrier! 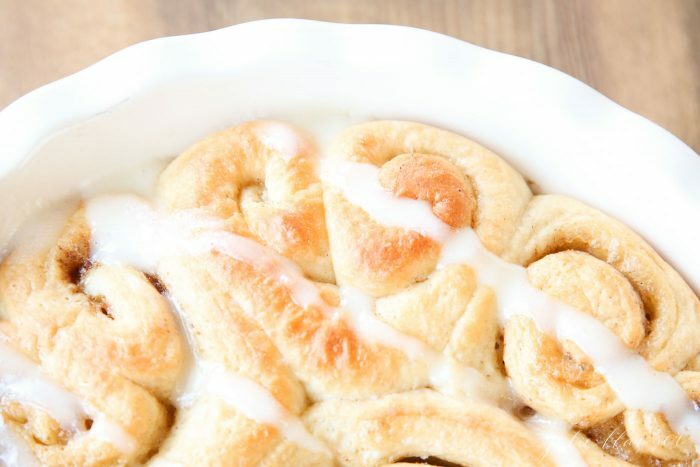 You can even dip cinnamon rolls in warm cream cheese icing! I won’t judge! 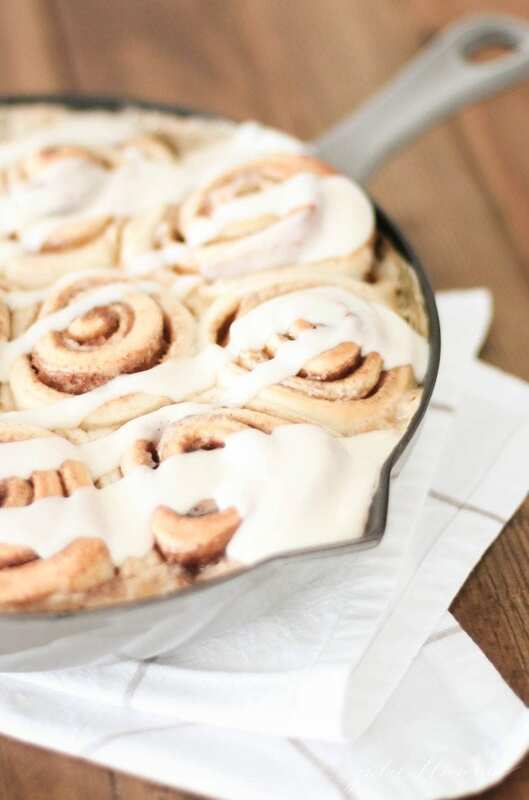 Easy recipe for the best Cream Cheese Icing for Cinnamon Rolls that is creamy, smooth and the perfect complement to rolls. Blend ingredients together until smooth. 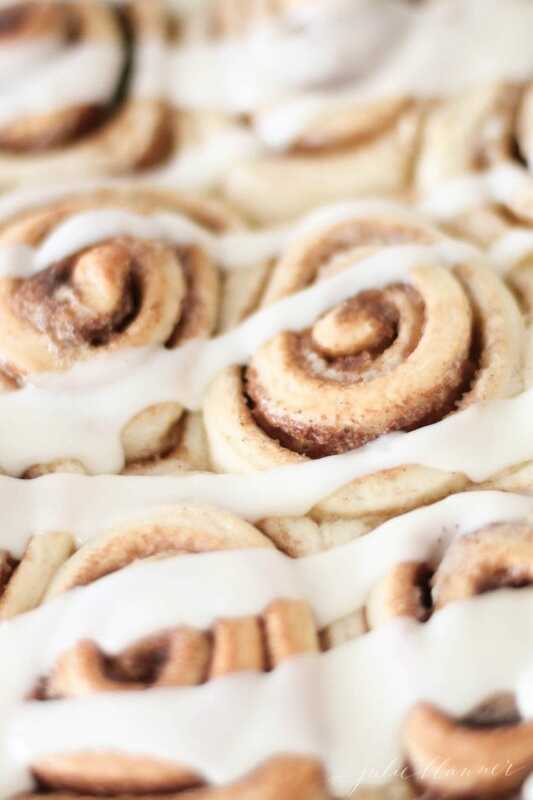 Smooth onto cinnamon rolls. Substitute the heaviest milk you have if you don't have heavy cream.